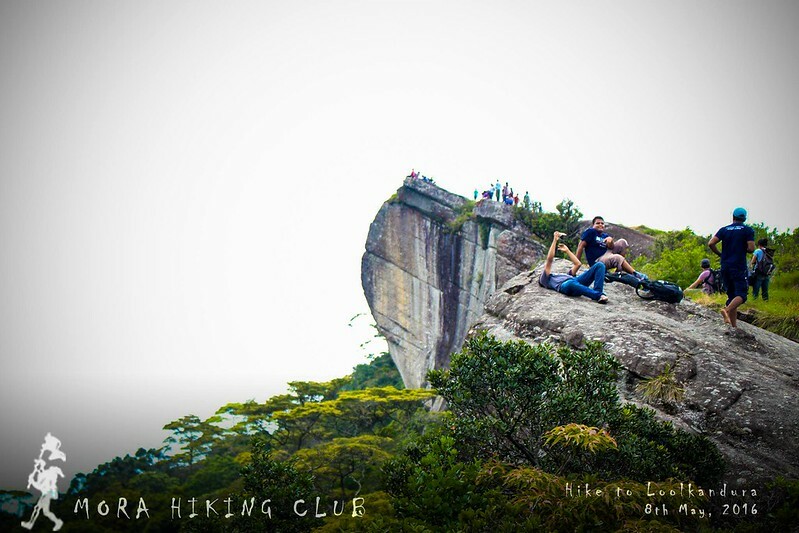 Mora Hiking Club Photos and Video page has many memories to share with you. 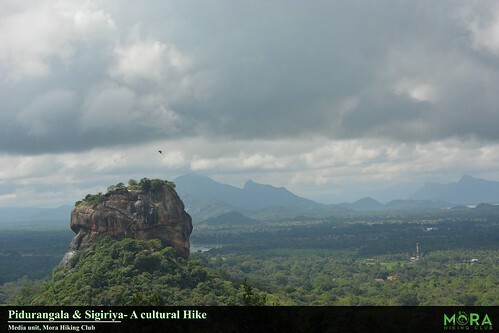 The second Hike conducted by Mora Hiking Club was on 8th May 2016 to Loolkandura. 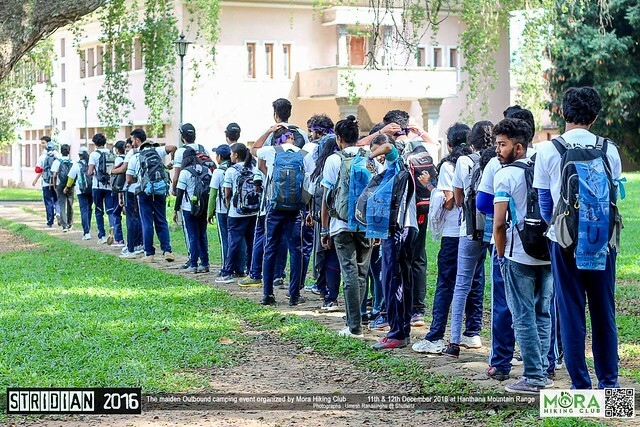 Photo Credits: Kasun Weerasekara Asitha Abeysinghe Sanoj Wijayasekara Uthpala Madhushan Deemantha Wickramasinghe Isuru Laknath Awantha Bandara Wei Lin Zhou. 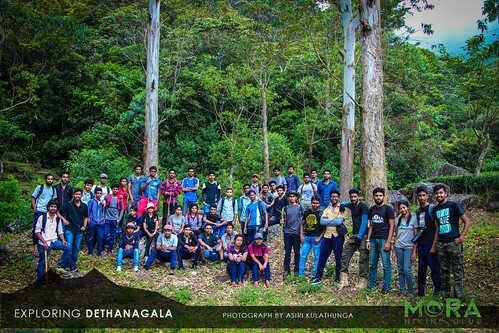 43 members of Mora Hiking Club joined the hike to Dethanagala on 19 February 2017. 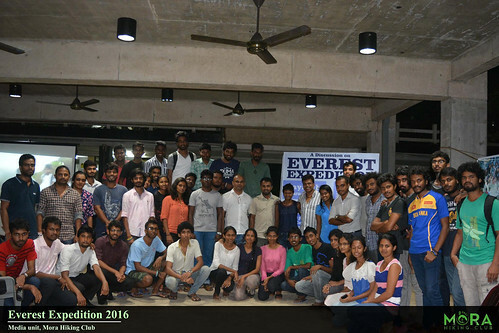 A discussion on Everest Expedition with Jayanthi Kuru-utumpala and Johann Peiris - the first Sri Lankan to summit mount Everest.